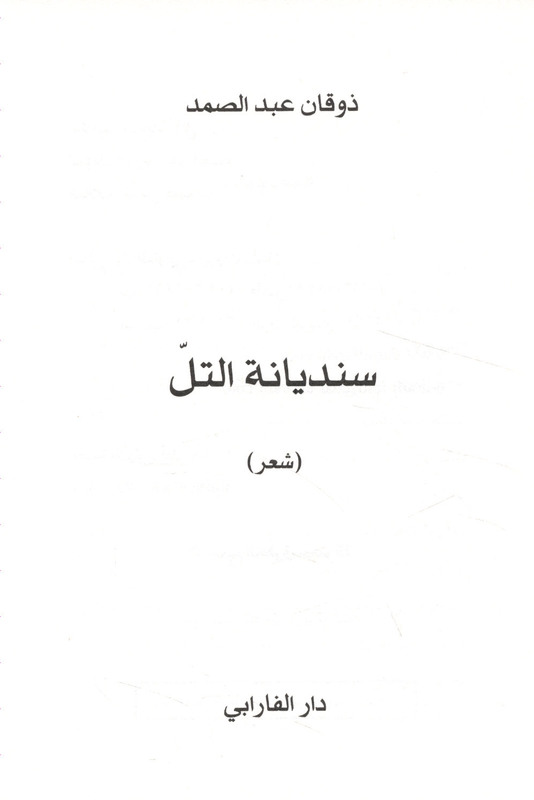 Published/Created:	Bayrūt : Dār al-Fārābī, 2018. Description: 177 p. ; 20 cm. 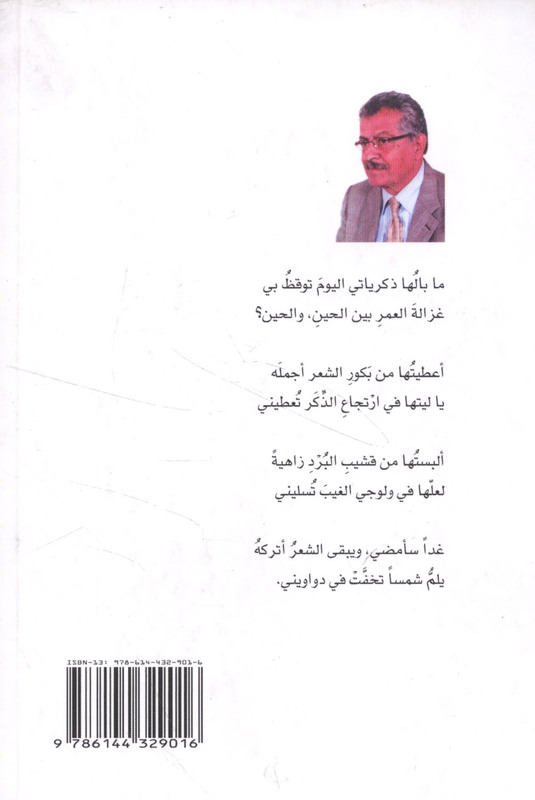 Subject: Arabic poetry -- Lebanon -- 21st century. 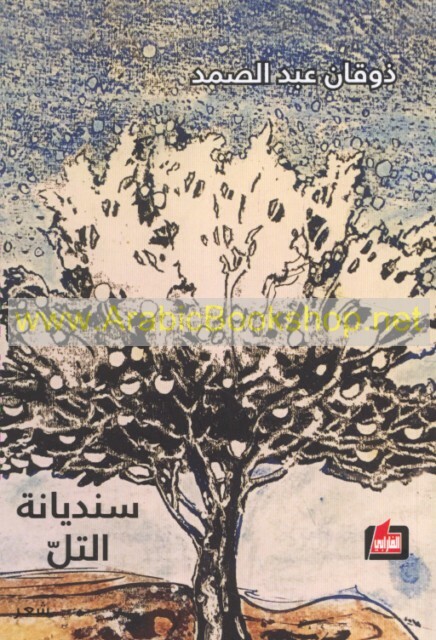 Arabic poetry -- History and criticism -- Theory, etc.